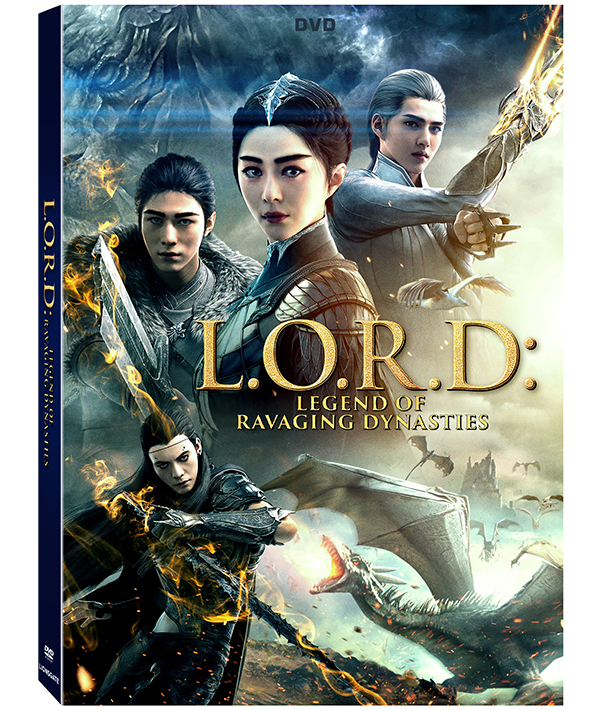 In an ancient world of magic and monsters, mystical lords must save their kingdom in L.O.R.D: Legend of Ravaging Dynasties, arriving on DVD, Digital HD and On Demand September 26 from Lionsgate. From the visual effects team behind James Cameron’s Avatar and Warcraft, this computer- animated, motion-capture, action-adventure odyssey stars Kris Wu and Fan Bingbing as sorcerers battling an evil traitor in order to restore peace to the kingdom. 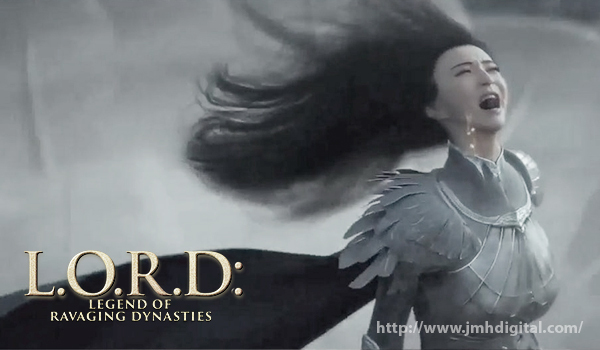 Based on the fantastic and epic novels by Guo Jingming, the L.O.R.D: Legend of Ravaging Dynasties DVD. Supernatural warriors clash with dark forces of evil in this electrifying fantasy-adventure. In a distant time, seven lords who wield powers beyond imagination share dominion over a world. But when one lord falls from grace, the others summon all their magic to stop an epic war that is ravaging the land — and threatening the order of the universe.